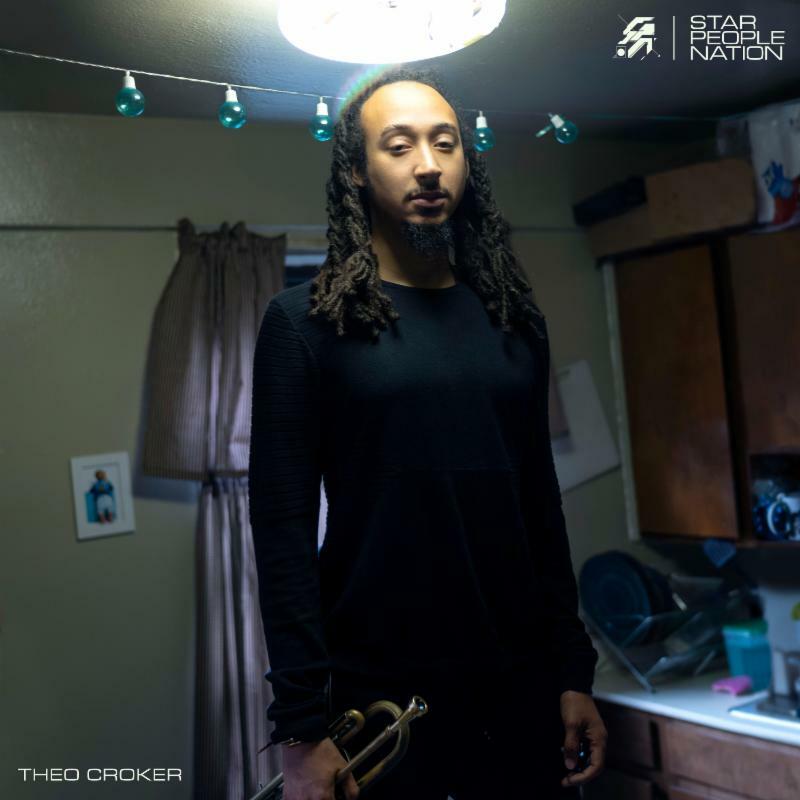 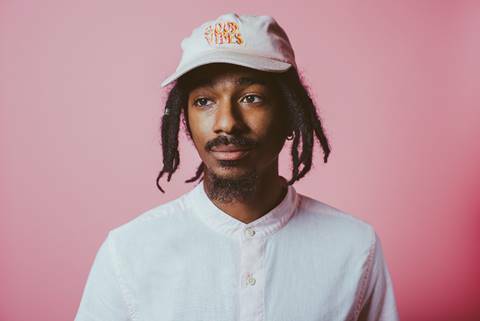 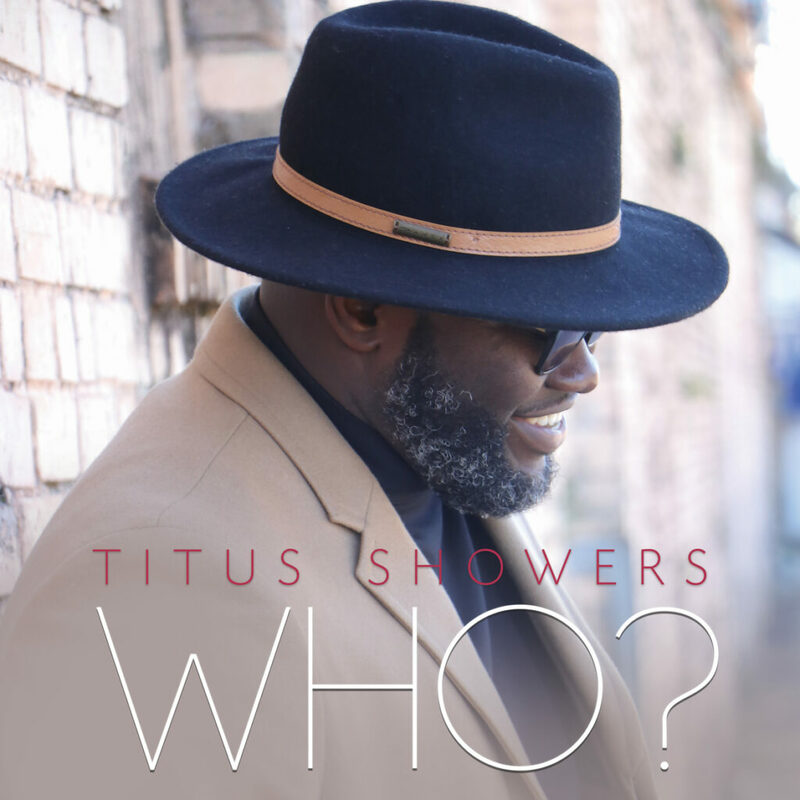 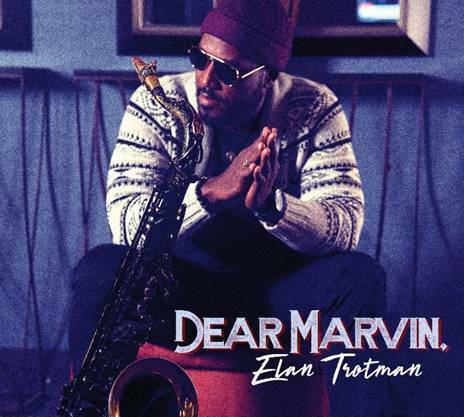 HAMMOND, LA (Tuesday, April 23, 2019) — Louisiana-based new solo artist Titus Showers a former lead singer and member of two-time Stellar Award nominated chart-topping sibling group, The Showers is set to release his debut solo album,”WHO?.” on Friday, May 10, 2019. 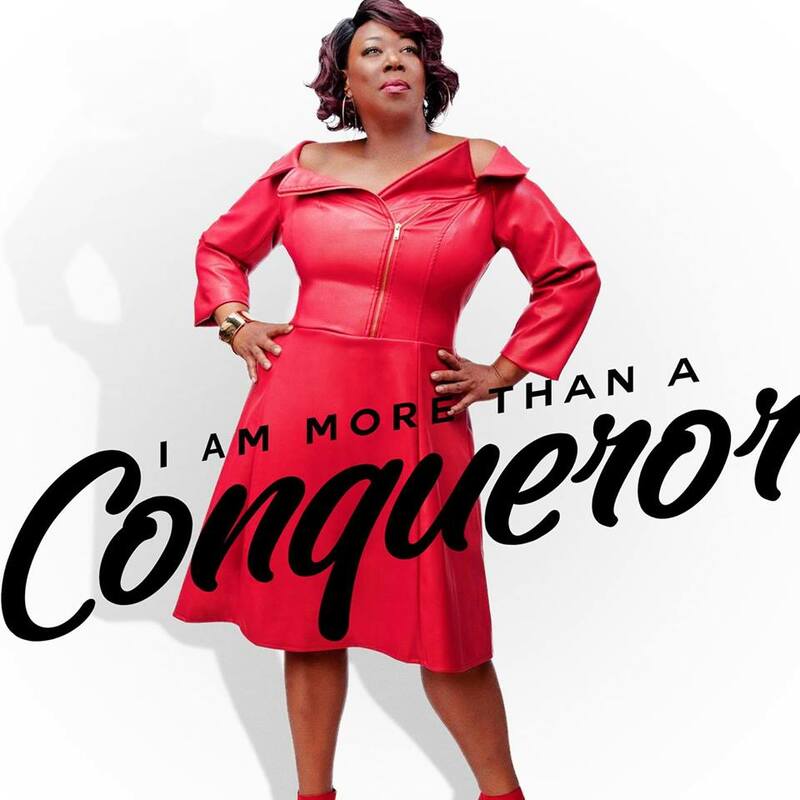 It’s her birthday! 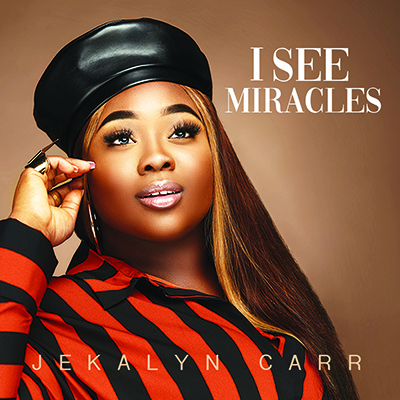 And, to celebrate, Jekalyn Carr – internationally acclaimed and award-winning artist/author/actress/speaker/entrepreneur – is releasing a brand new track, “I See Miracles,” to Gospel radio on today, her 22nd birthday. 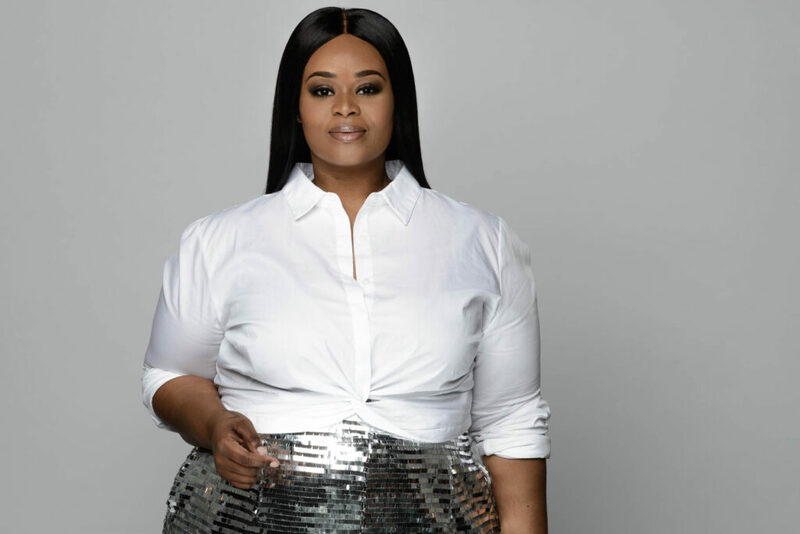 Whether serving in the community or as a philanthropist, Tonya Lewis Taylor has achieved so much beyond just the music.